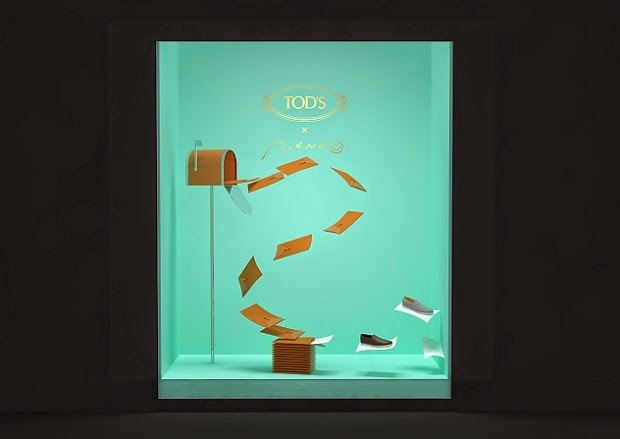 On the occasion of the Salone del Mobile 2014, Tod’s and the Japanese design studio Nendo create the Tod’s Envelope Boat Shoes, perfect for SS 14. Spring is synonymous with style navy and boat shoes, not only for us women, but also for boys. 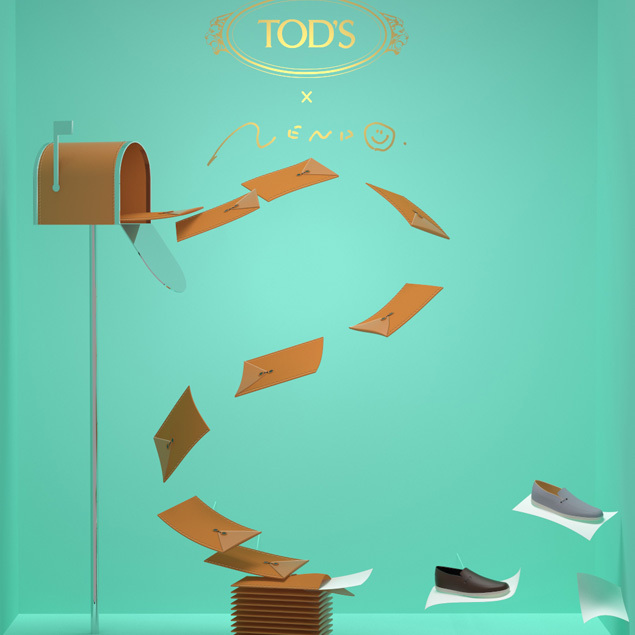 Tod’s is well aware that on the occasion of the Salone del Mobile 2014 has launched exclusive Tod’s Envelope Boat Shoes by Nendo. 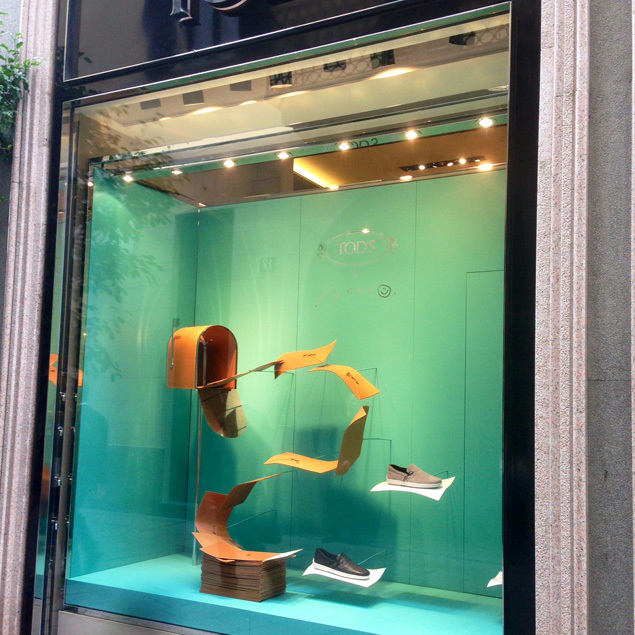 Taking inspiration from an older model Tod’s, the classic and timeless boat shoe, the award-winning design Made study in Japan, and in particular the famous designer and architect Oki Sato to the study guide, created the Tod’s Envelope Boat Shoes, perfect for the spring-summer 2014 we’re going to meet. A shoe for men looking at the past of the Italian fashion house, and at the same time is innovative, thanks to the combination of materials used in its construction: on the one hand, the mask, the skin soft; on the other, to the sides and back of the shoe, the suede. Two entirely different leathers tanned in our beautiful country and united, or should I say connected, as a snare, the same that once was used to close the envelopes. Hence the name envelope, which in English means precisely envelope. To top it off the rubber sole, as required by the seafaring tradition in style Tod’s: to emphasize the softness and comfort of the hidden seam pattern and the internal network provides lightness. But that’s not all: given the technical characteristics and the casual and classic design, the vintage inspired shoes are perfect for those who love the outdoors, whether it’s racing, a boat trip or a walk by dandy . The soft suede and leather, selected from the finest quality leather and Made in Italy, are water resistant, anti-rust rings and side slip sole. 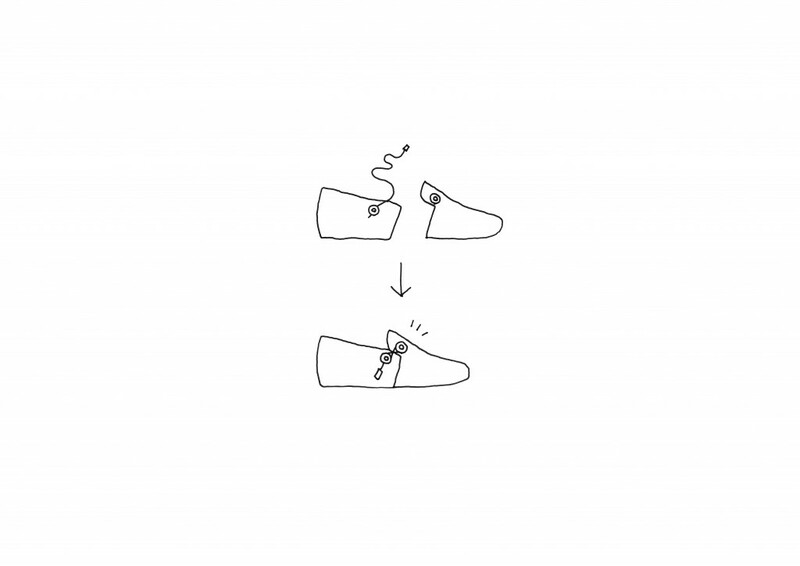 As is usually the envelope enclosing an important letter, “we hope that our shoe supports the foot while traveling away, bringing happiness,” says Oki Sato himself. 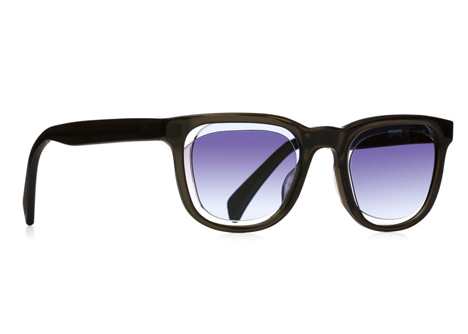 When the art of Italian fashion design meets innovation and extra gear that have the Japanese, the result can only be among the best. 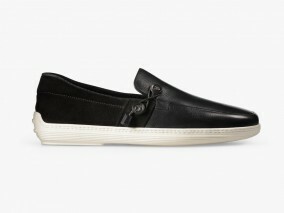 And behold, the Tod’s Envelope Boat Shoes by Nendo, with its mix of leather and suede, wrap in practical elegance foot of those who choose it, just like an envelope. A casual shoe comes in a wide palette of colors: from blue to gray, brown to black, and even the stucco. 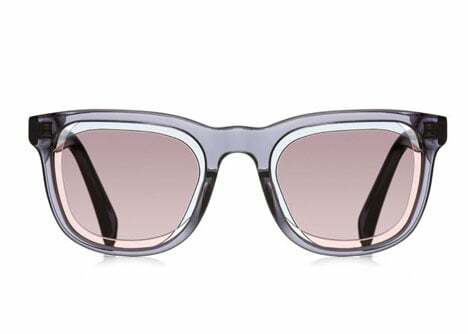 Different shades with one common thread: the strap with two matt silver studs.